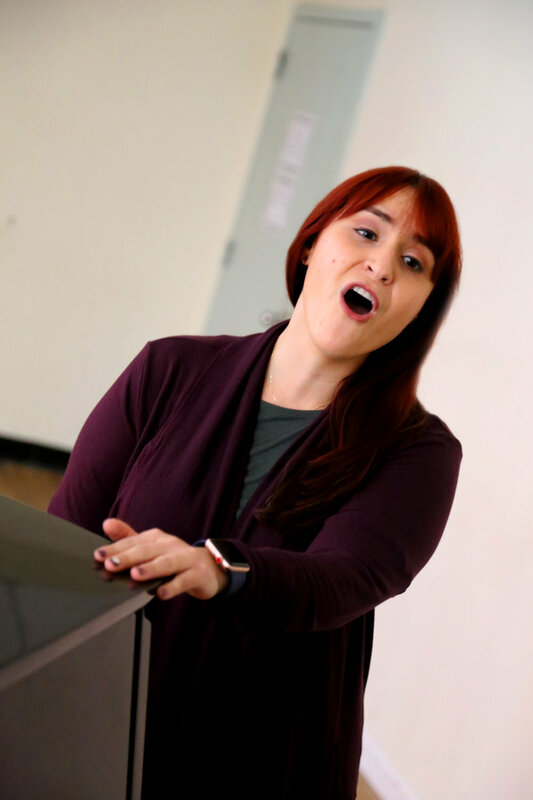 We are a community of voice teachers dedicated to helping you love the way you sing. We love teaching anyone with a love for music, and a passion for expressing themselves through song. We teach professionals on Broadway. We teach total beginners who crush it in competitive Karaoke leagues. We teach rock stars looking to start Hootie and the Blowfish cover bands. We teach theatre lovers who once played the third tree from the left in their middle school play. We teach mothers who want to sing lullabies to their baby. We teach fathers who want to sing at their daughter’s weddings. We teach creative types looking to reignite a spark in their lives. We once (almost) taught Glenn Close a voice lesson. 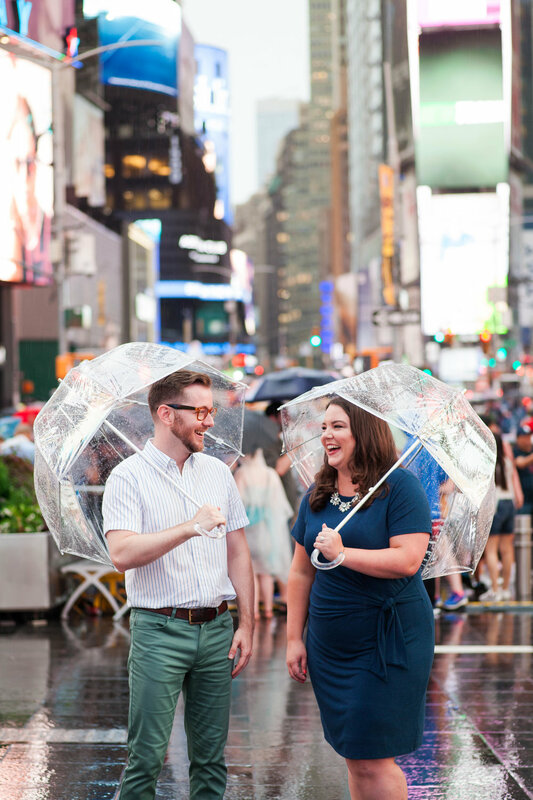 MOLLY AND KEVIN HERE, FOUNDERS OF THE NYC VOCAL STUDIO. 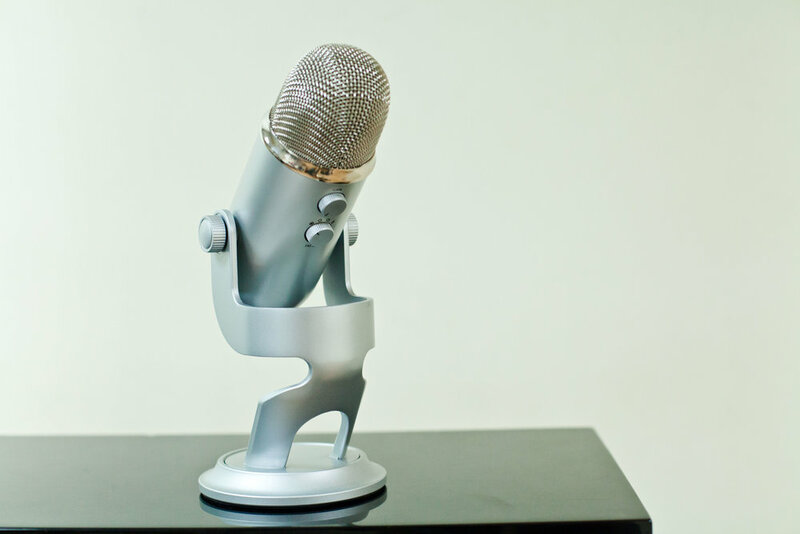 We created the studio in 2011 to help people realize their full potential as singers. As self professed “life-long learners” we have been on a journey that started as a search for how to help people improve their voices, and has blossomed into an exploration of how to guide people into feeling more confident in their lives, expressive in their art, and truly love the way they sing. Our work brings together the disciplines of voice science, performance neurology, learning theory, and artistic self-discovery. All of this is put into action through play, connection, and exploration, because let’s face it- singing should be fun! Our unique approach to working with singers operates on the rather holistic belief that your instrument is you. Every single beautiful, messy, perfect, human, piece of you. Yes your vocal folds, and your soft palate, and your tongue, and your diaphragm. But also your obsession with Dolly Parton, and your fears of not being enough, and your dream of starring on Broadway, and those songs you wrote that no one has ever heard. Join us in the radical act of loving the way you sing. We help students gain more body awareness, get more physically “grounded,” and sing in a way that feels satisfying and empowered. We guide students to connect to their innate creativity and hone their artistic point of view. What do you want to say as an artist? Singing lessons in person at our studio, or online via Zoom. This is the best way to take your singing to the next level! E-Courses and online learning opportunities to study at your own pace from the comfort of your own home! We offer a variety of group singing experiences for corporate team building, visiting school groups, professional actors, and more! We offer individual and group creative life coaching. These programs are designed to facilitate transformational change in the way you connect to yourself and express your unique point of view in your life and while you’re creating your art. 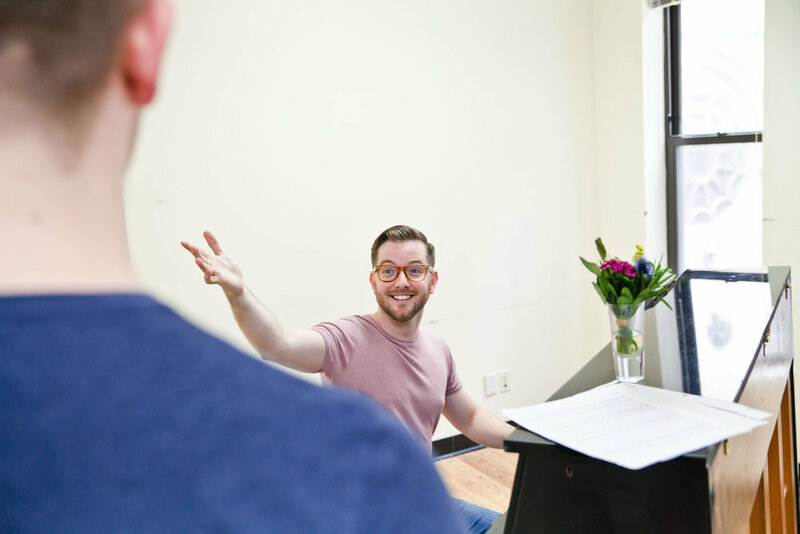 Get to know the teachers and staff of the NYC Vocal Studio. We can’t wait to sing with you! when you register for the NYCVS newsletter!